A video featuring an updated version of the Israeli Namer (“Tiger”) infantry fighting vehicle with a new 30-millimetre unmanned turret with a pair retractable anti-tank missiles appeared on YouTube, making it one of the most heavily armed, and armoured, infantry carriers. Israel bombed the Said al-Mishal Cultural Center on Thursday in what the country said was retaliation over rocket fire from Gaza before before reaching a ceasefire with Hamas later that night. 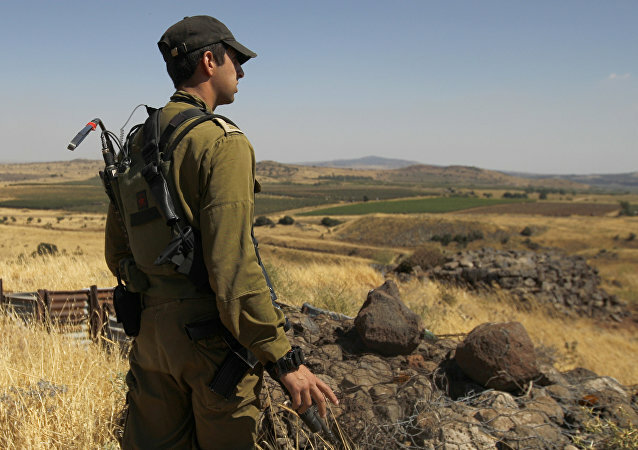 The Israel Defense Forces (IDF) has yet to comment on reports it targeted a group of Palestinians east of Jabaliya in the northern Gaza Strip. 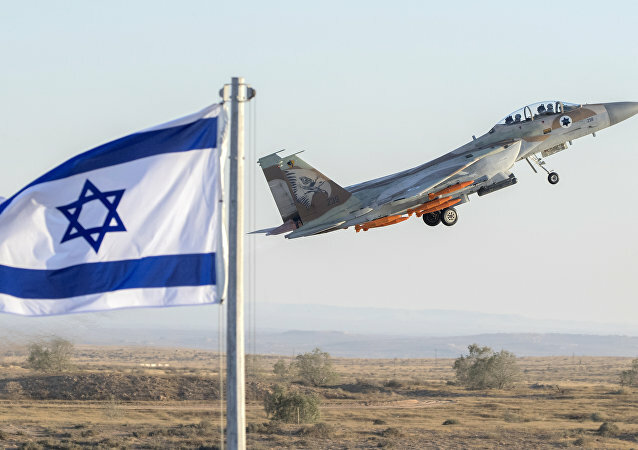 Israeli F-15 jets practicing for an air show for Israel’s Independence Day on April 19, startled residents who assumed the fighter jet activity above the Israeli capital was related to ongoing tensions with Syria just a week after Israel struck a Syrian airbase. Sixty-three teenagers have reportedly sent an open letter to Benjamin Netanyahu, Israel’s prime minister, urging the nation’s youth to refuse military service due to ‘racist government policy’ in the West Bank, The Israel Times reports. 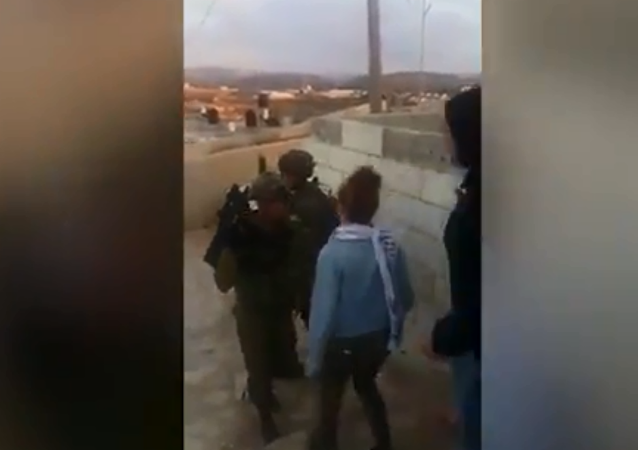 Ahed Tamimi, the 16-year-old filmed slapping two Israeli soldiers Friday, was arrested Tuesday following the West Bank striking incident in the village of Nabi Saleh.